Marisa is a professional dancer, choreographer and instructor with a passion for all things soulful. Dance has always been a part of her life since the beginning of her memory. She was born and raised in Langley BC where she trained both in school and outside of school in ballet, modern and contemporary techniques, all the while making up dances at home in the living room for fun. During high school, she was very fond of choreography class where she learned the process of making a dance, choosing dancers, costumes and music, and bringing her ideas to life on stage. Marisa feels very fortunate to have had the opportunity to create dances and have them performed formally at such a young age. 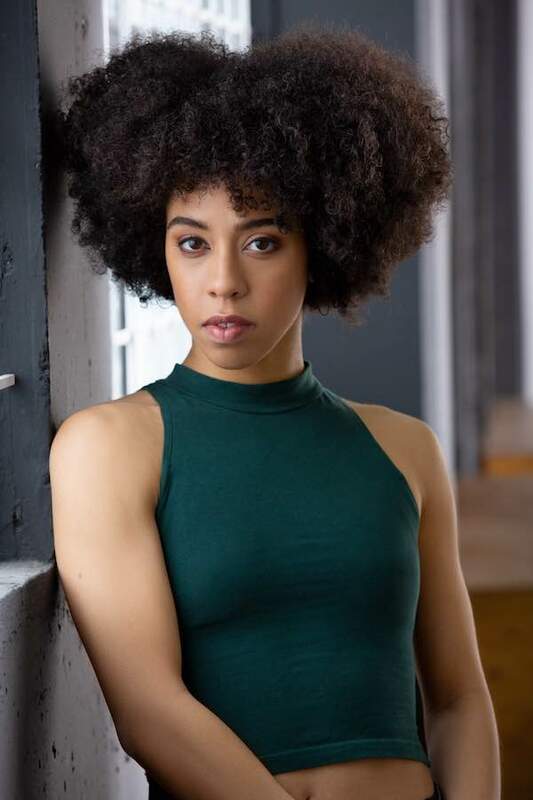 After graduating Langley Fine Arts school with a love for choreography and a major in dance, she began her training at Simon Fraser University. During her 4.5 years at SFU Marisa was able to create and perform her own work and the work of prominent choreographers in Vancouver. She was also introduced to various modern(Graham/Cunningham), contemporary and choreographic techniques. Since earning her degree from Simon Fraser University’s contemporary dance program, Marisa has enjoyed teaching at various dance schools in the lower mainland and creating new works with Mayce; a collective she cofounded in 2011 with two of her university peers. With Mayce collective, Marisa has performed at various festivals in Vancouver and Seattle and in 2015 created a work for SFU’s repertory class. Most recently, and with the support of her family and friends, Marisa has been training at The Ailey school in the Independent study program in New York city. During her time at this prestigious school Marisa continued to study Ballet and Graham techniques and was introduced to the Lester Horton technique. One of her most important artistic influences is very deeply rooted in her Canadian and African-American background, which has profoundly affected her movement style. She feels powerful and expansive when she remembers all who have come before her in artistic and self-expression. As she continue on her journey, Marisa hopes to delve further into the mystery of our collective humanity as well as her own.